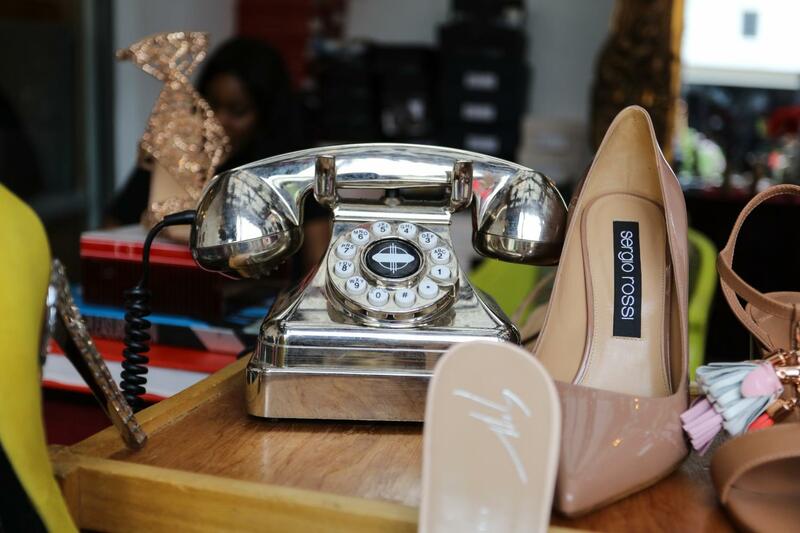 We all love a long weekend of shopping at discounted prices especially when they are high-end pieces. 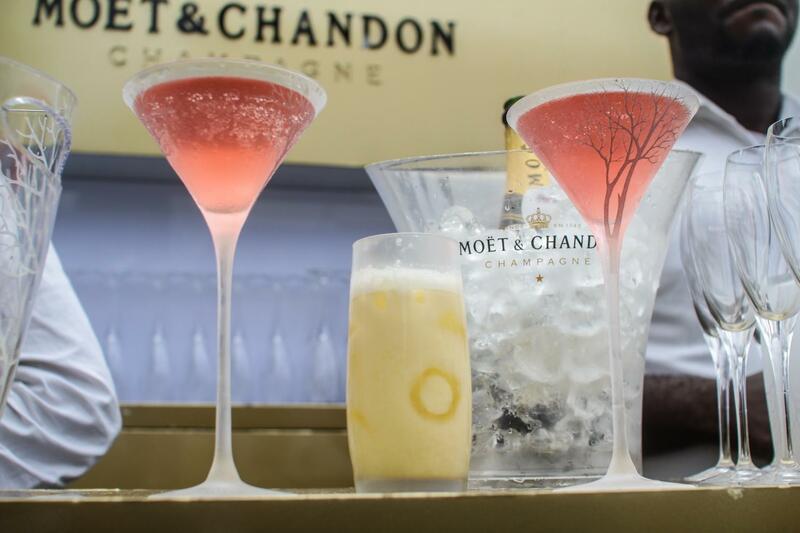 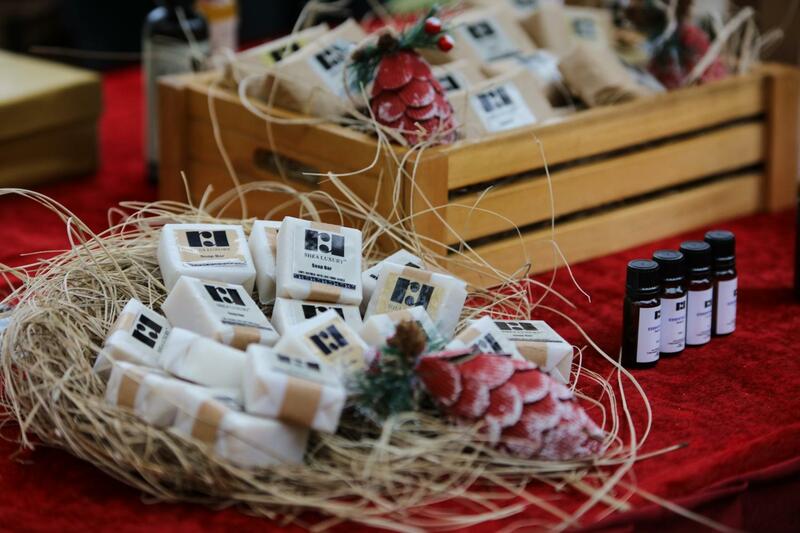 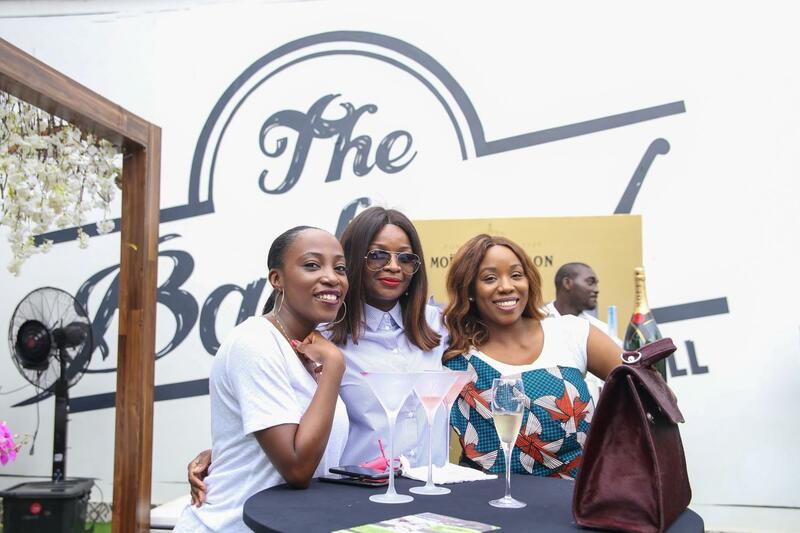 And that’s why The Luxury Lifestyle Market‘s first annual event that held recently was not to be missed. 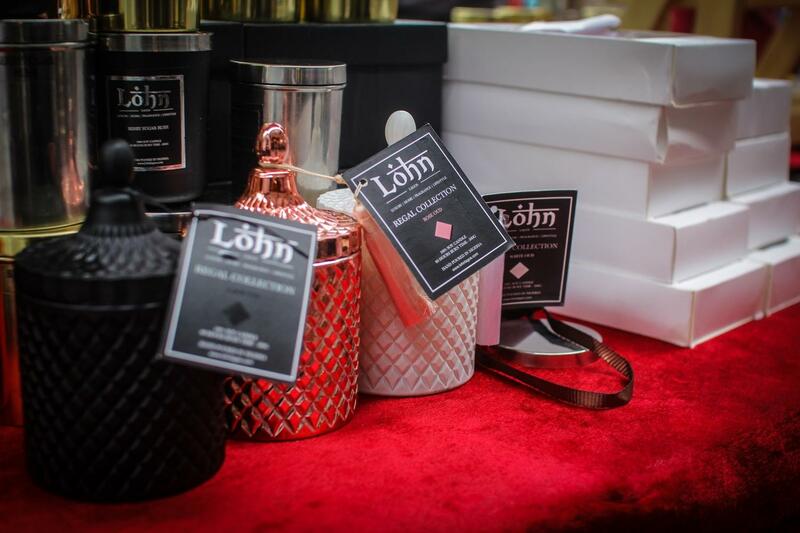 Luxury at its cheapest! 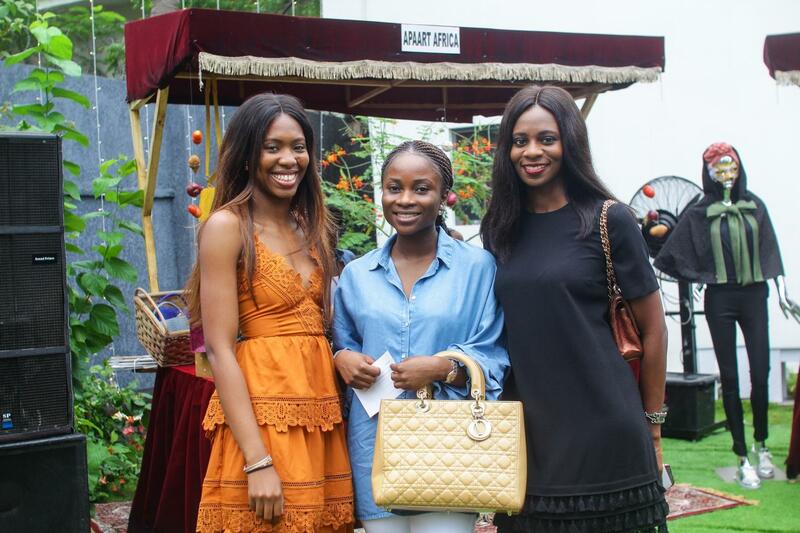 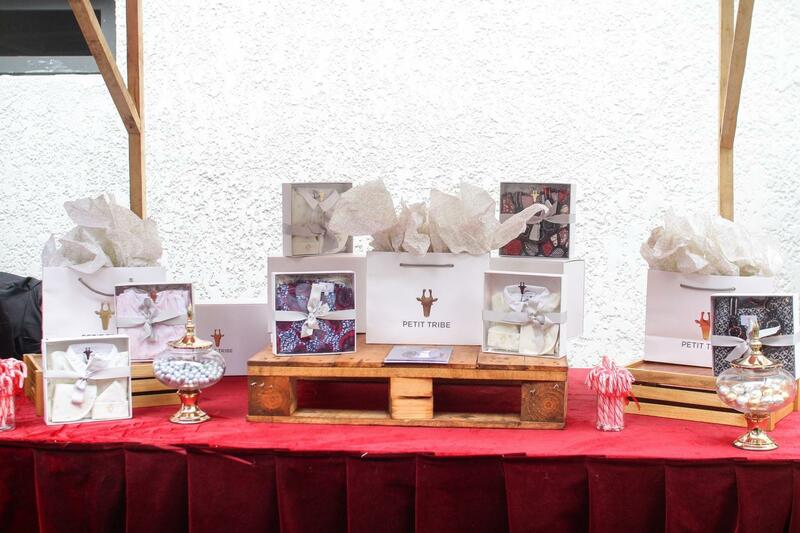 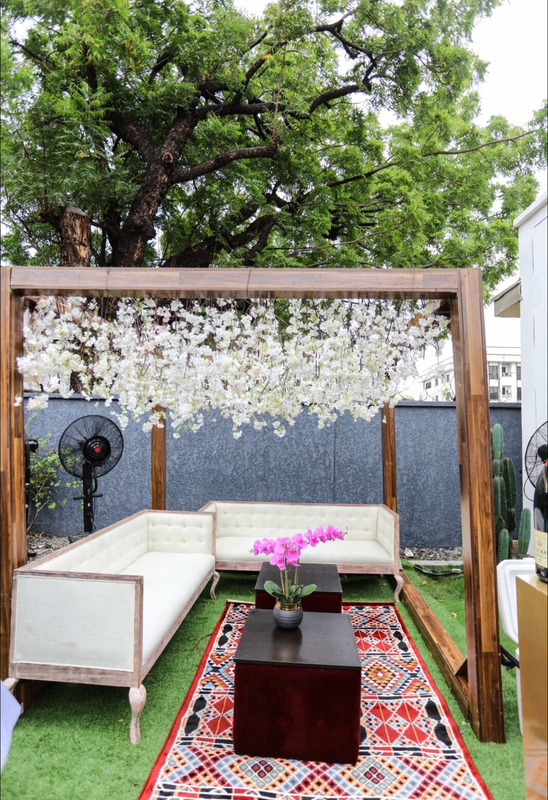 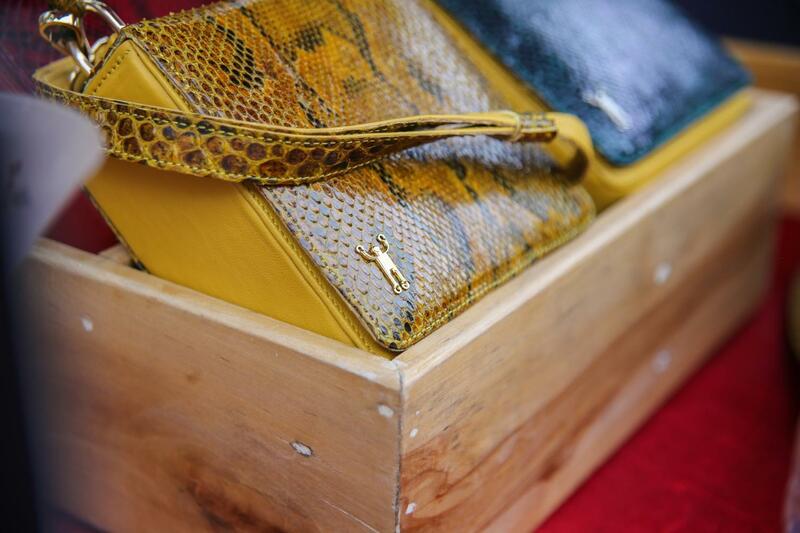 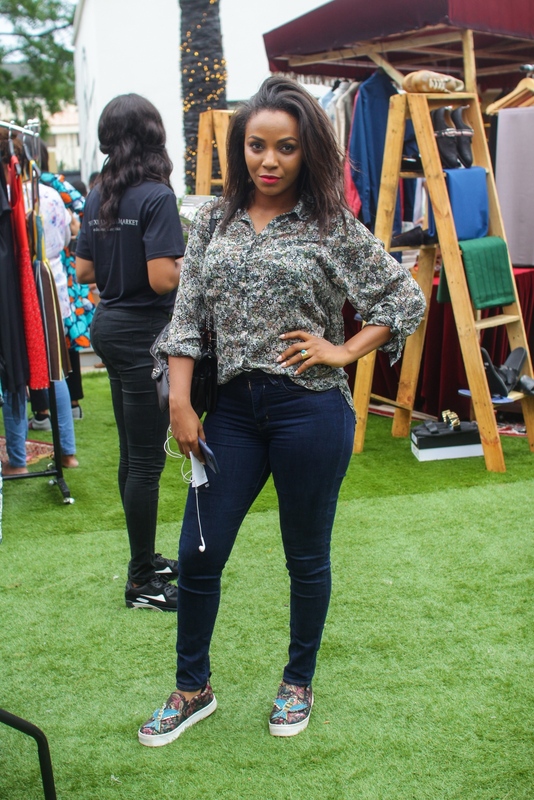 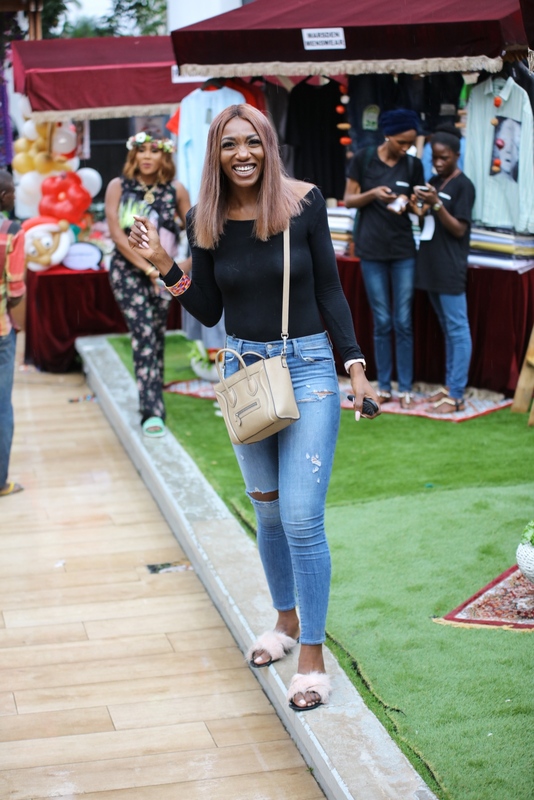 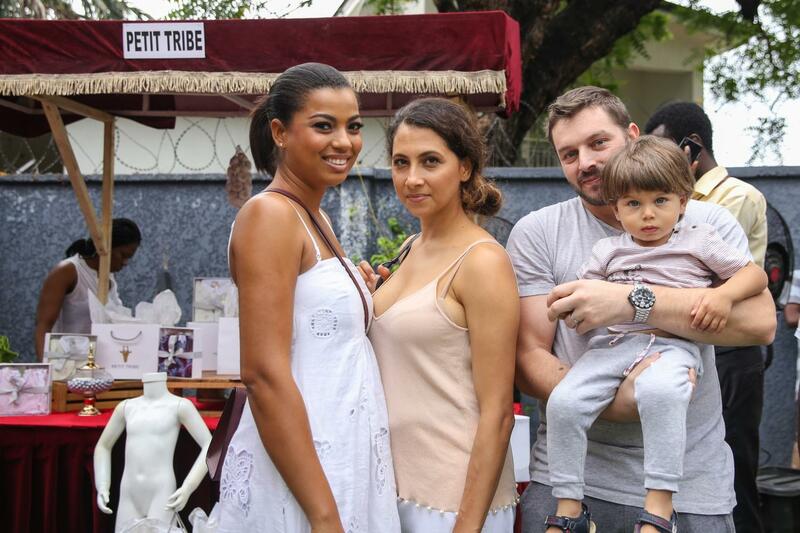 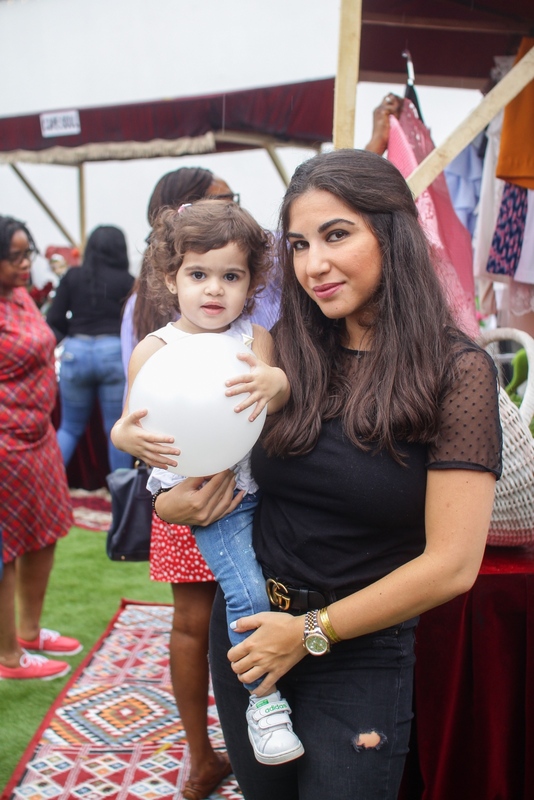 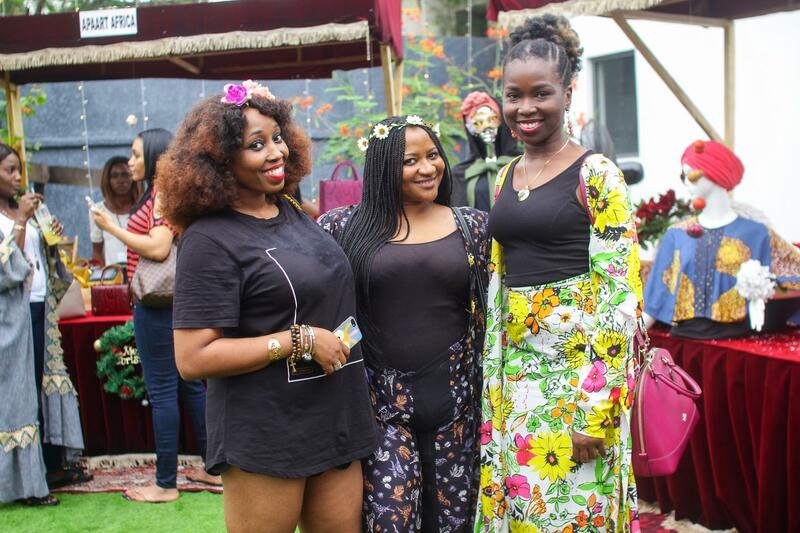 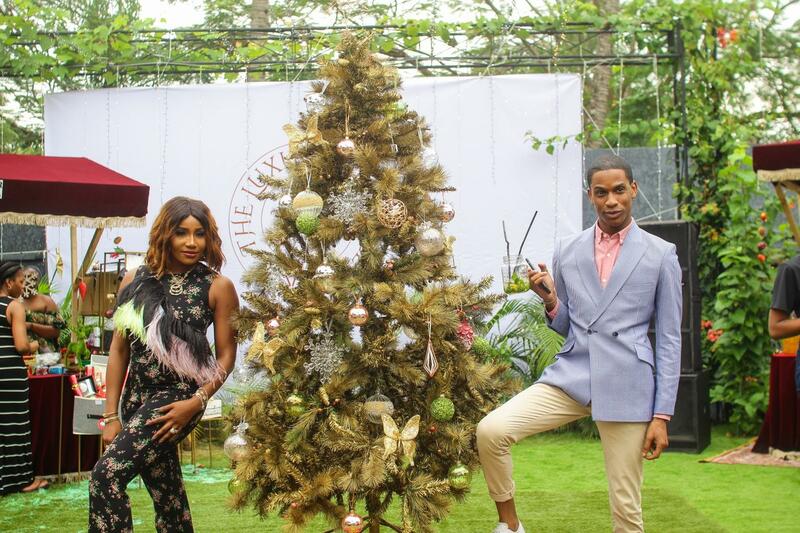 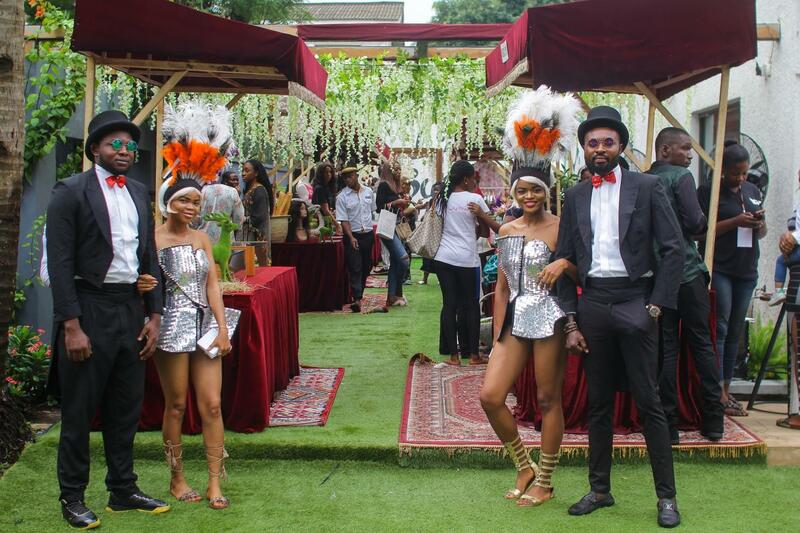 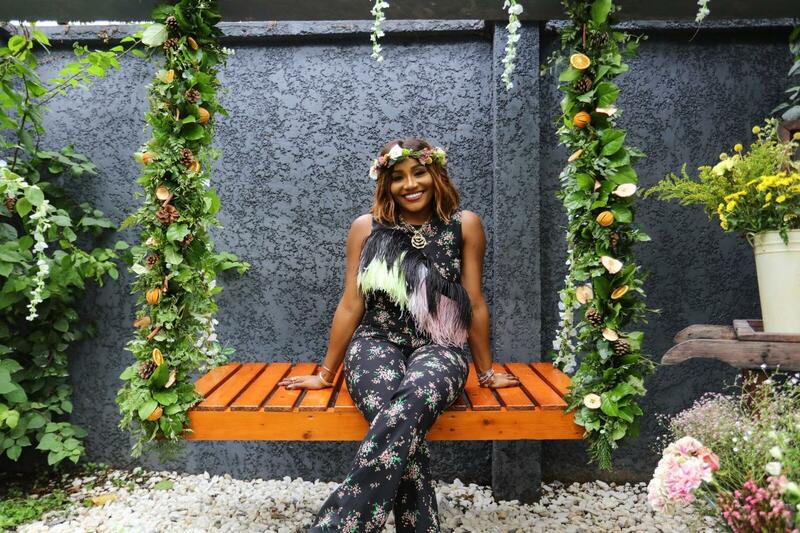 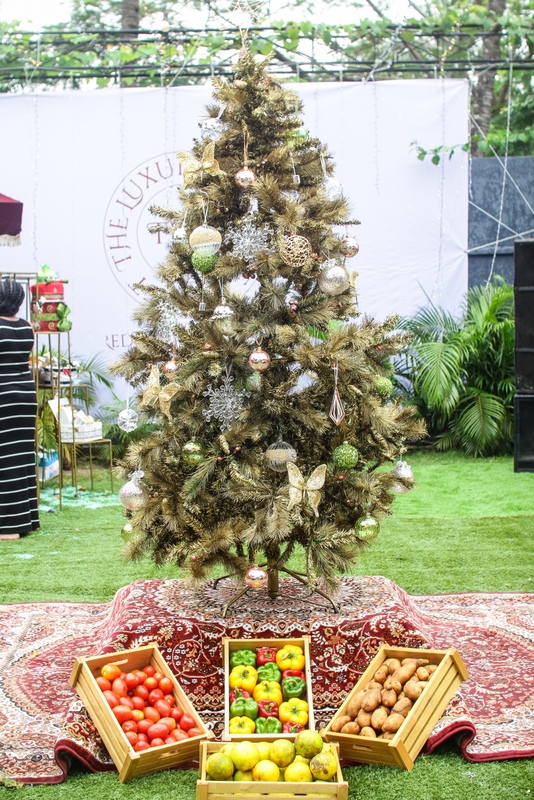 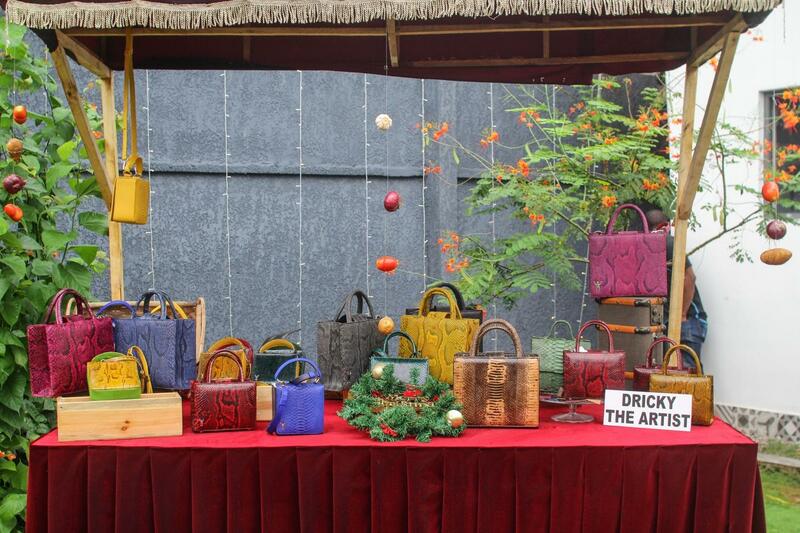 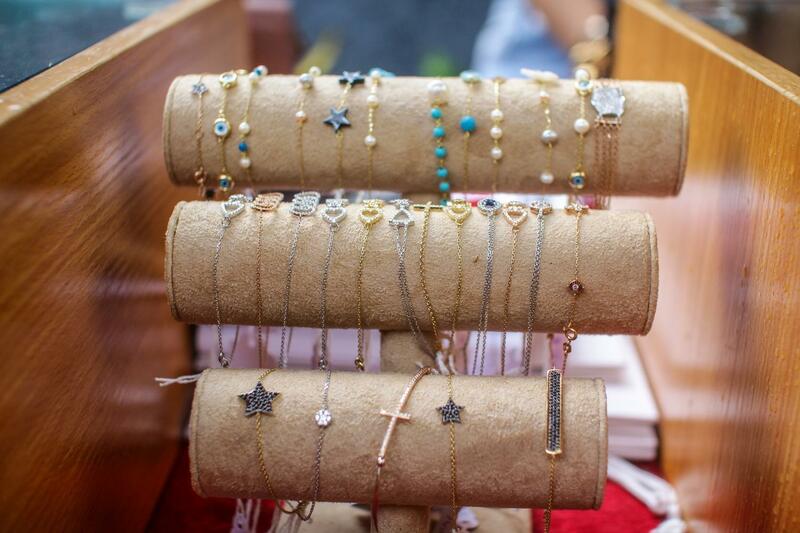 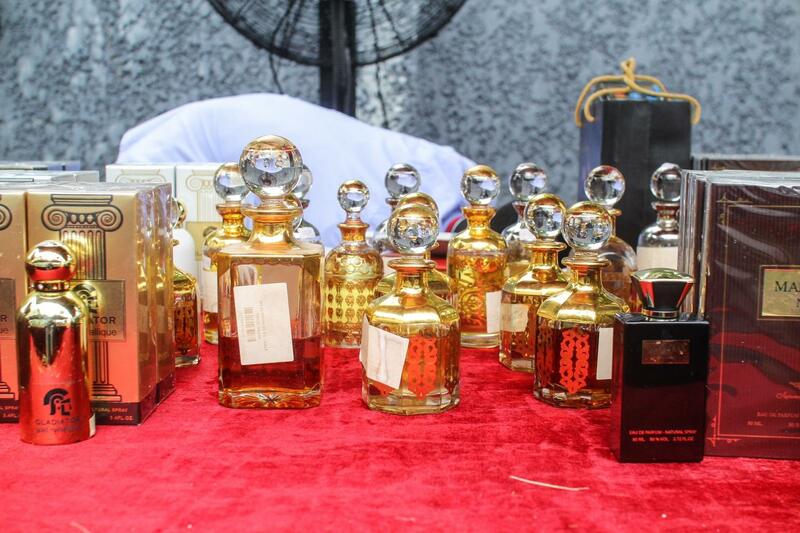 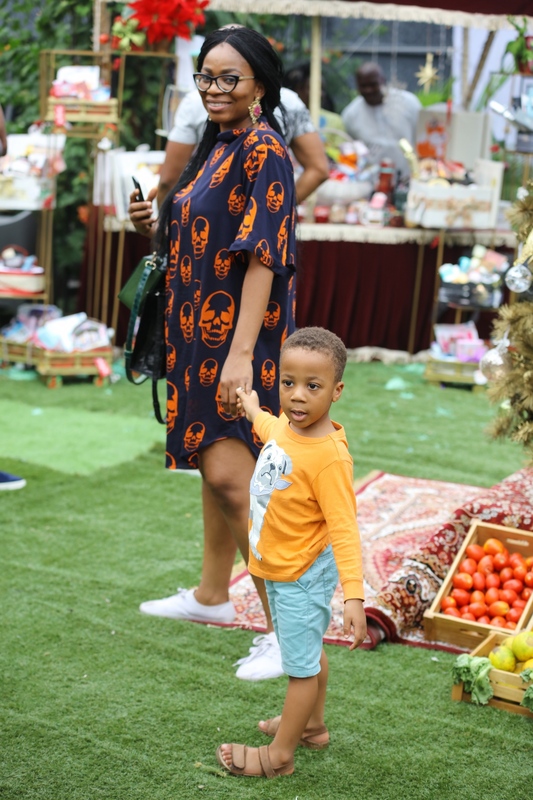 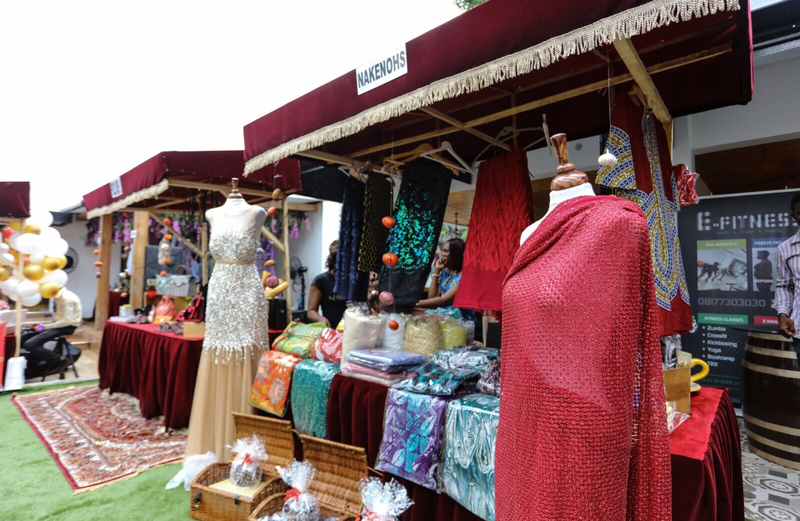 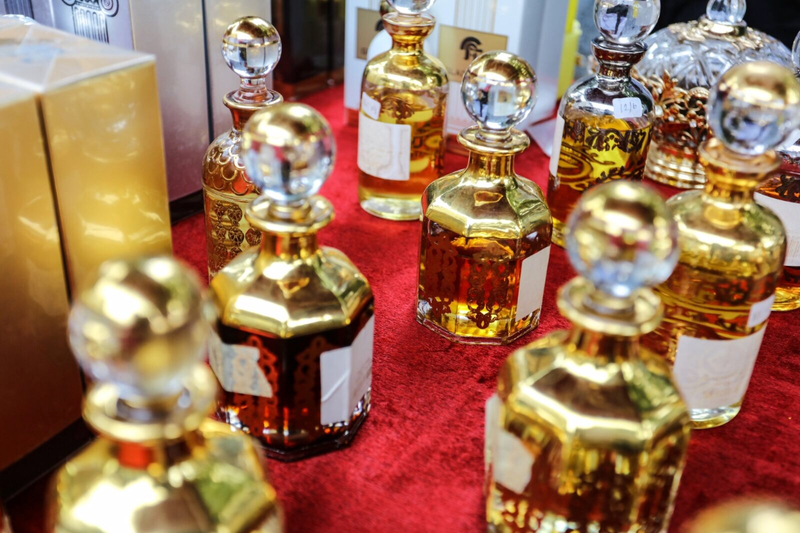 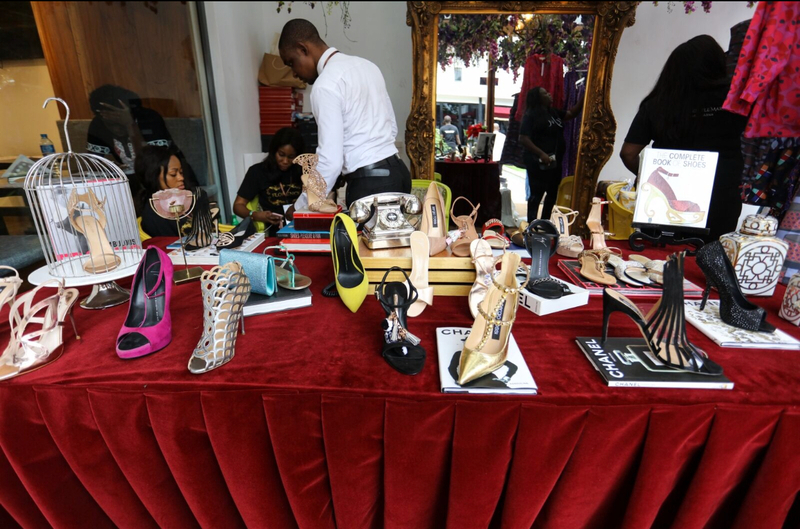 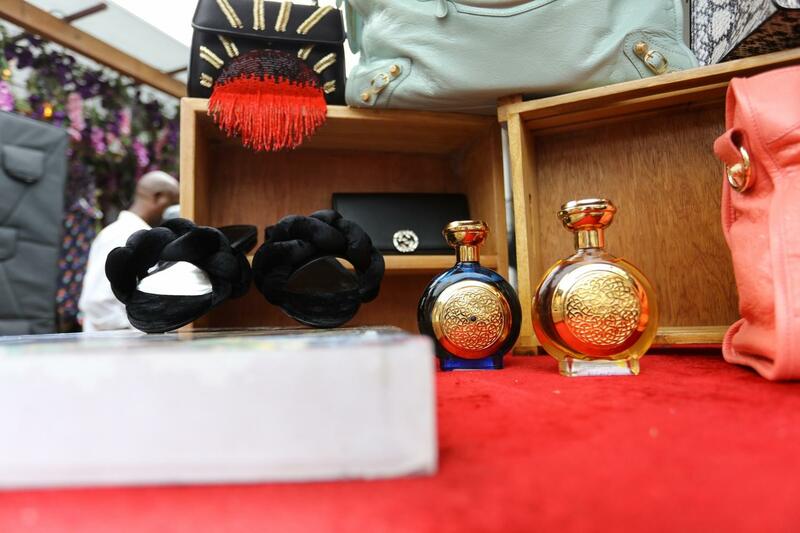 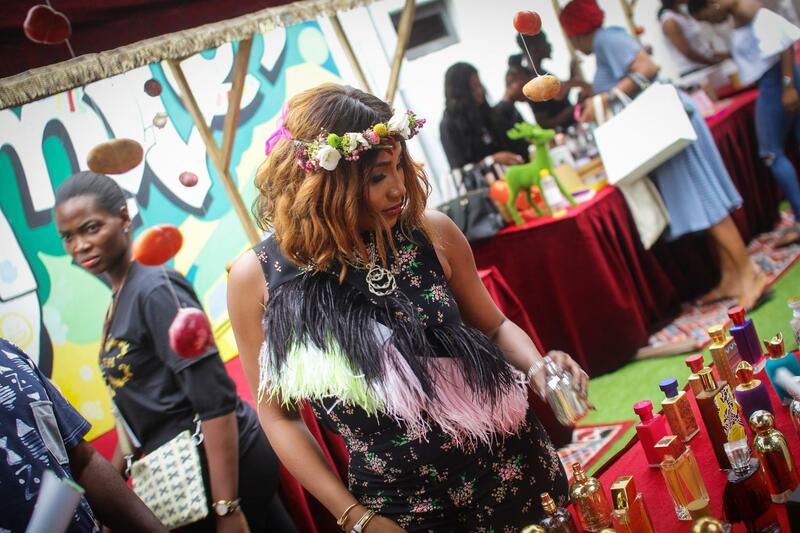 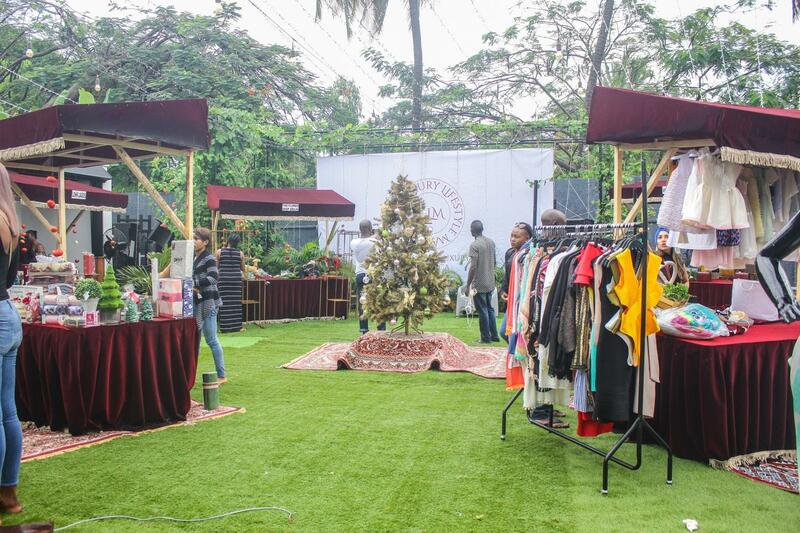 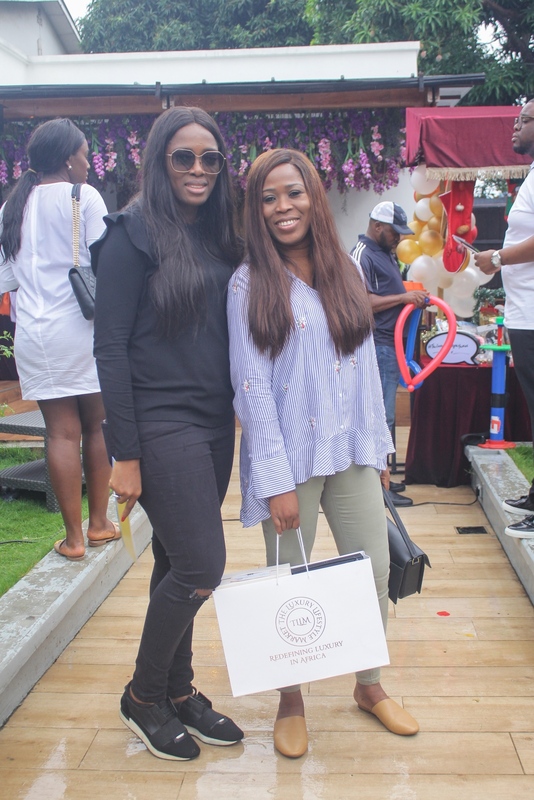 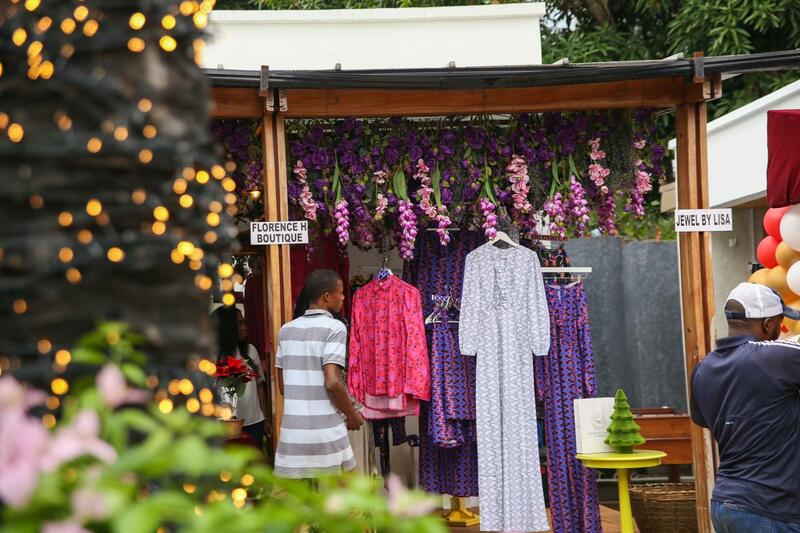 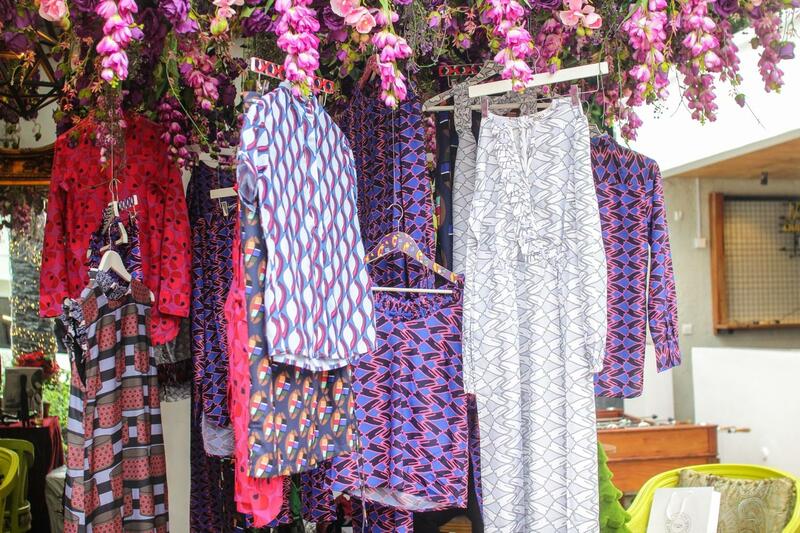 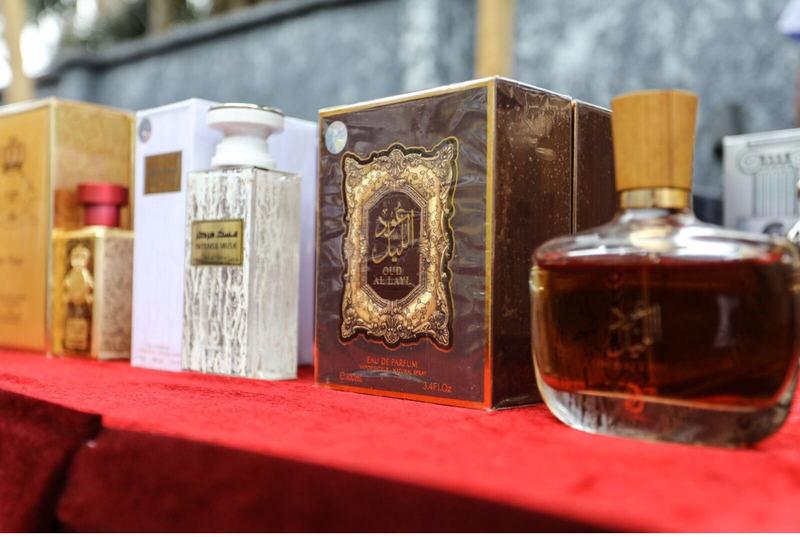 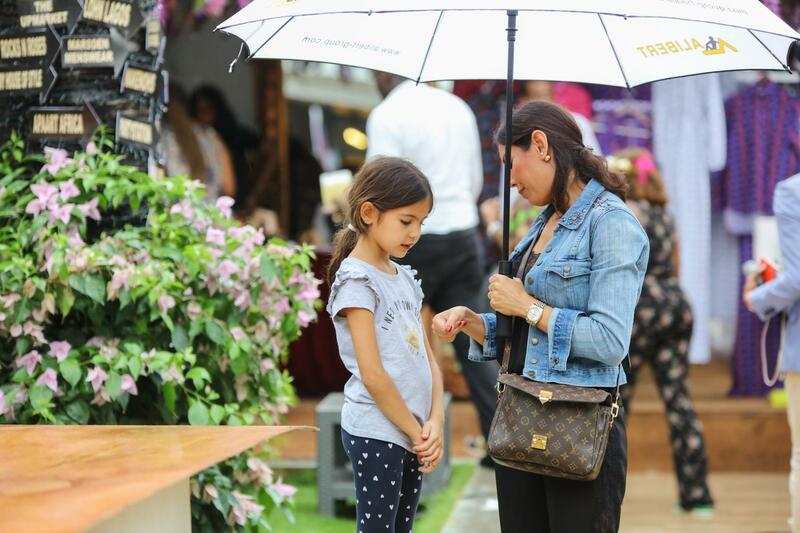 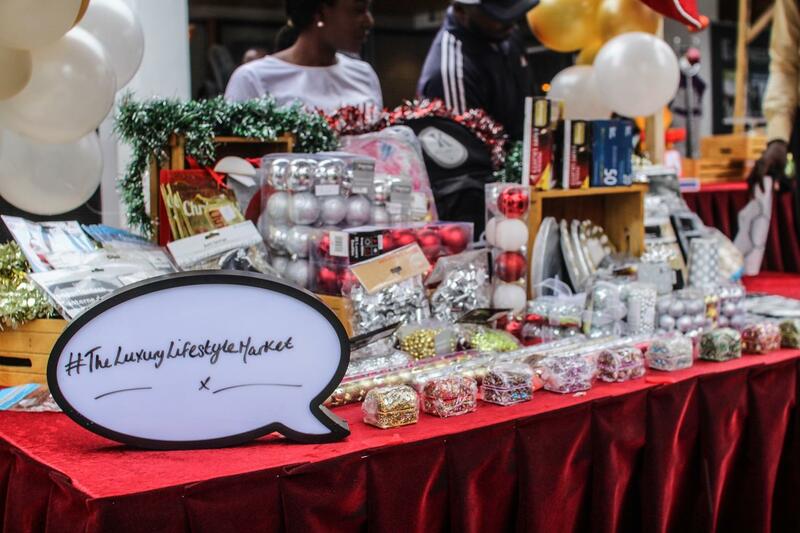 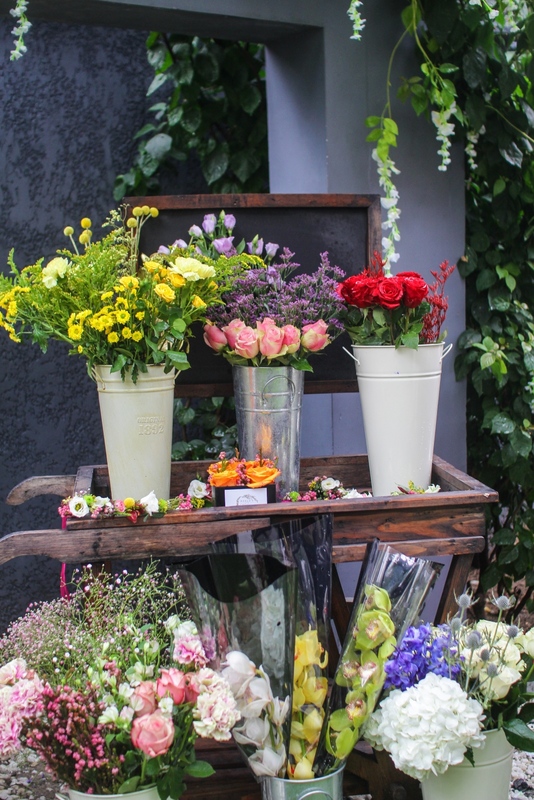 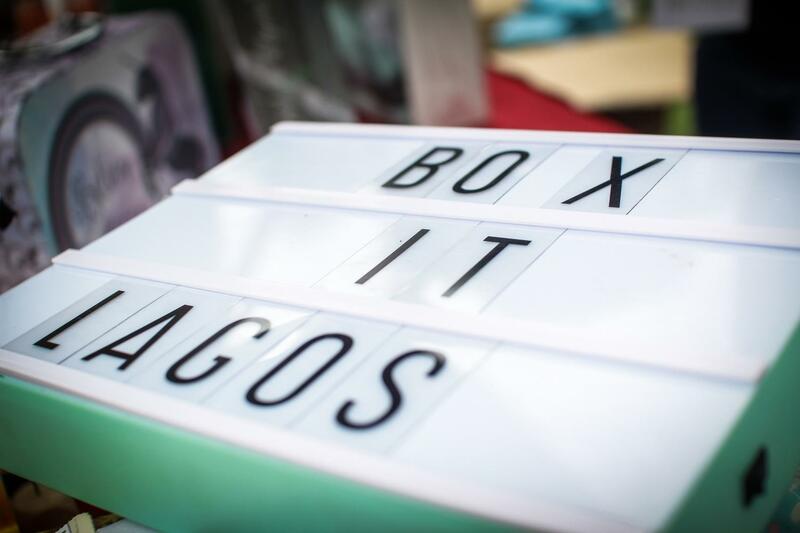 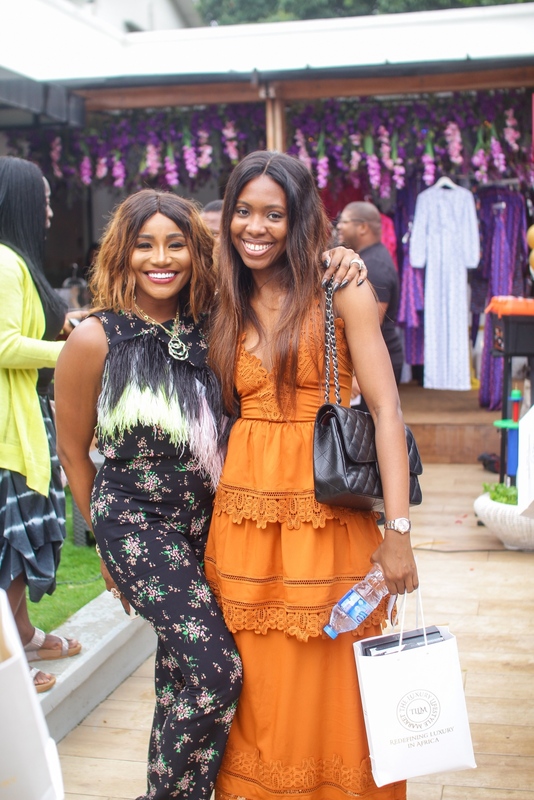 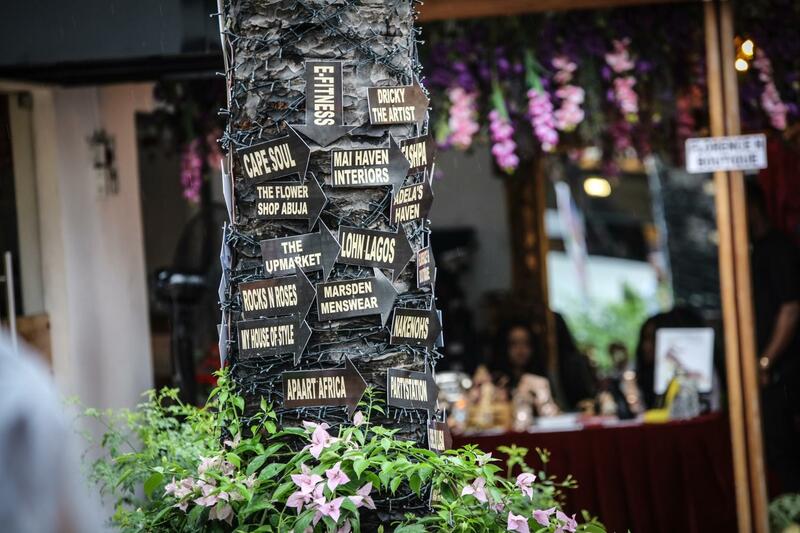 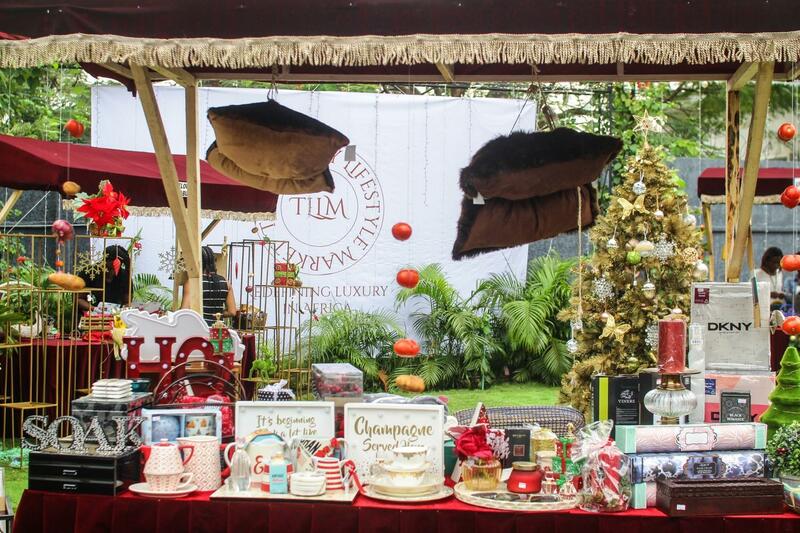 Perfumes, shoes, dresses and much more were on display for eager buyers and lovers of luxury at The Backyard Lagos. 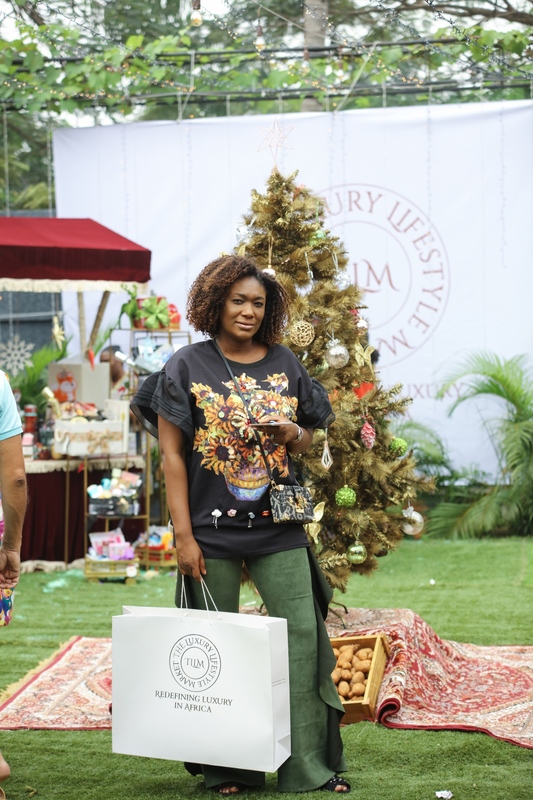 Lagos’ chic crowd came together to shop both homegrown and international luxurious brand including Florence H, The Polo Avenue, Petit Tribe, RnR luxury, Glam Beauty Jay, Sshhh Lingerie, Mardsen Menswear, Zegna, Lush Locks, Grandex Supermarket, Party Station, The Flower Shop Abuja, Nakenohs, The Upmarket, E Fitness, So Pure Juices, Adela’s Haven Flowers, J Label, Apaart Africa, Mai Haven Interiors, Cape Soul, Rocks and Roses, My House of Style, Mazelle Perfumery and Lohn Lagos. 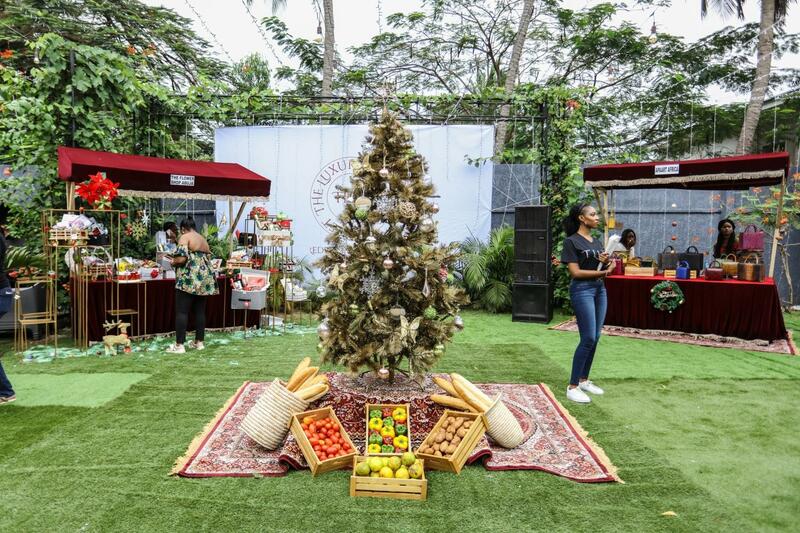 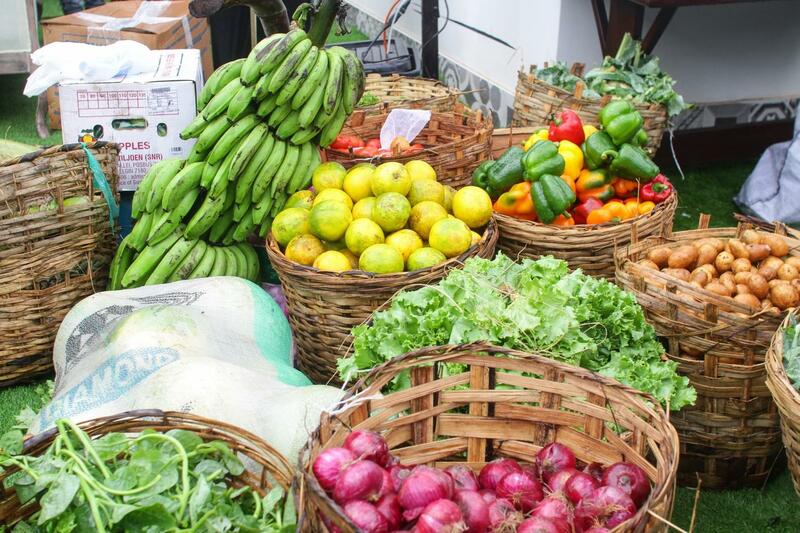 The goal of the event founded by Abisola Kola Daisi is to redefine luxury in Africa and to present homegrown organic African luxury to the world. 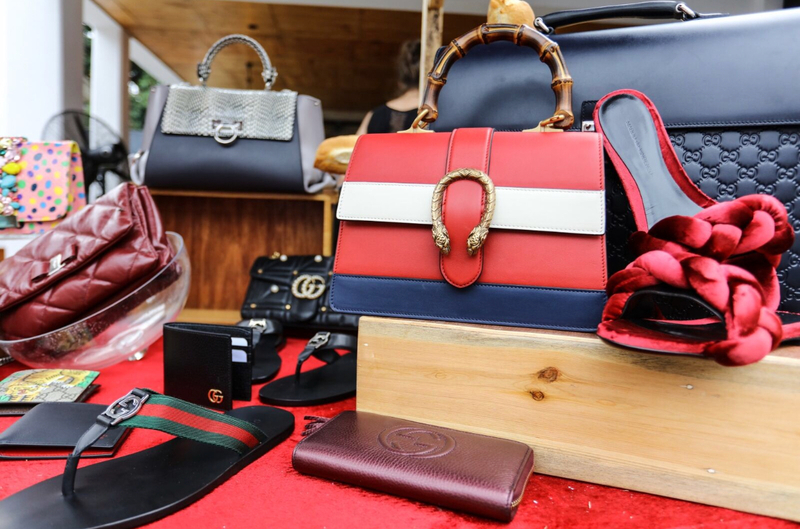 The vision is to connect shoppers with local and international luxury brands, giving a more convenient way to access products and to shift the mindset that luxury is elusive by bringing it to an accessible neighbourhood. 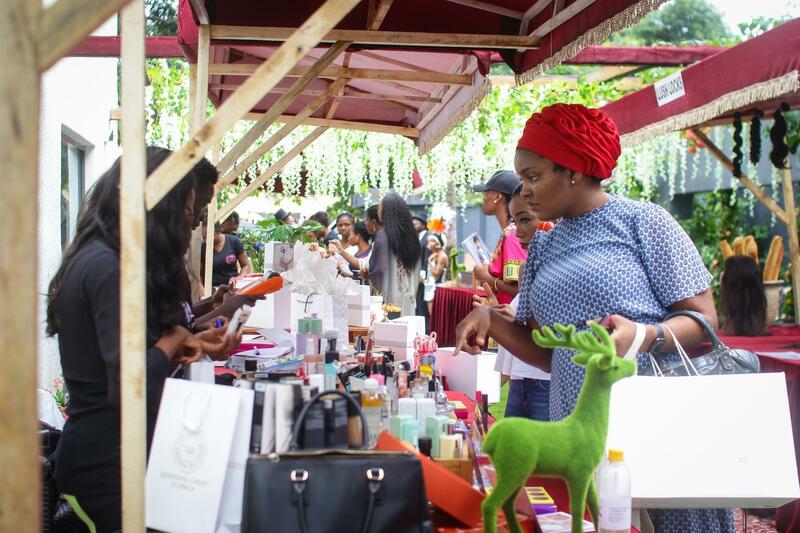 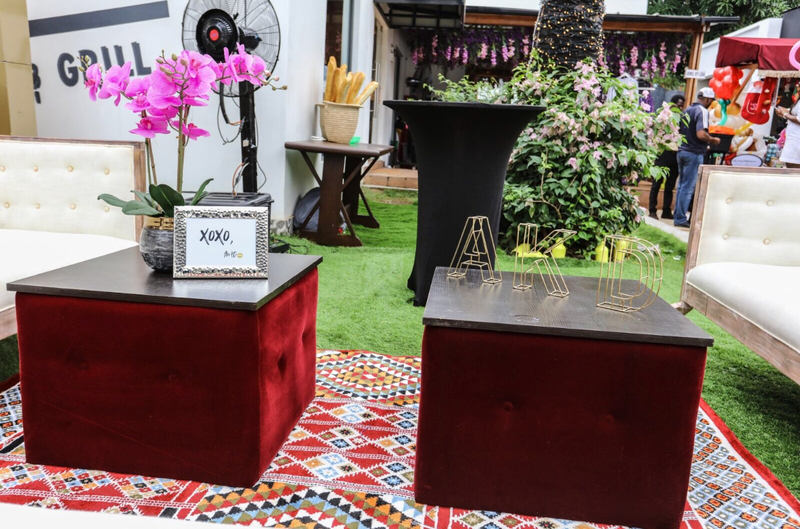 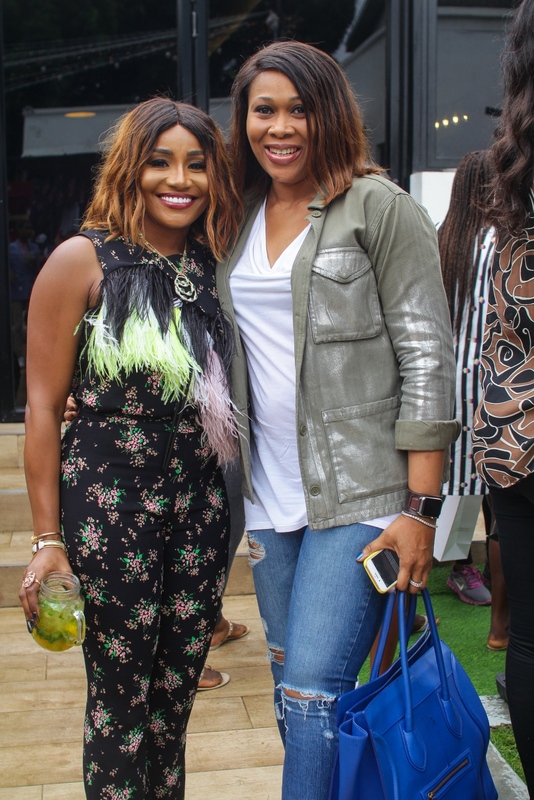 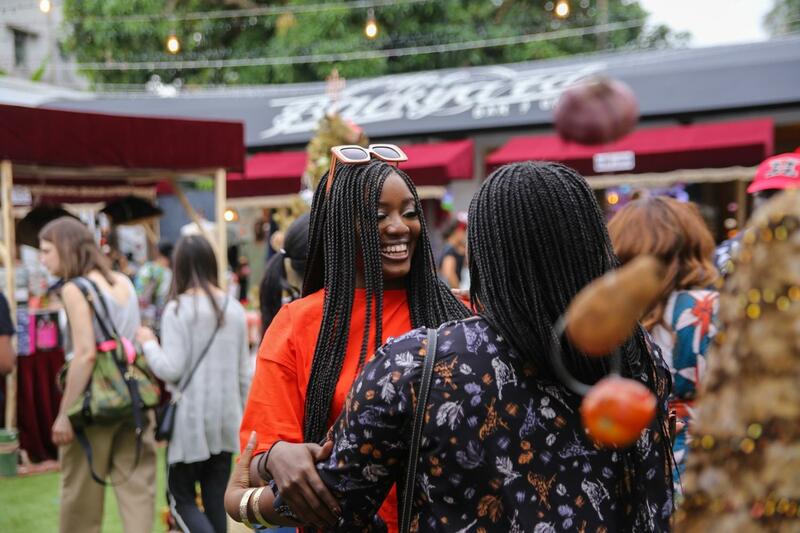 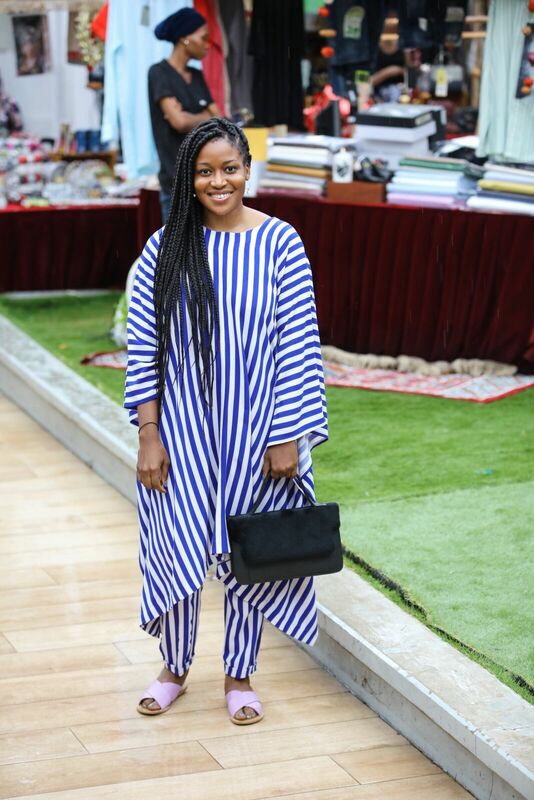 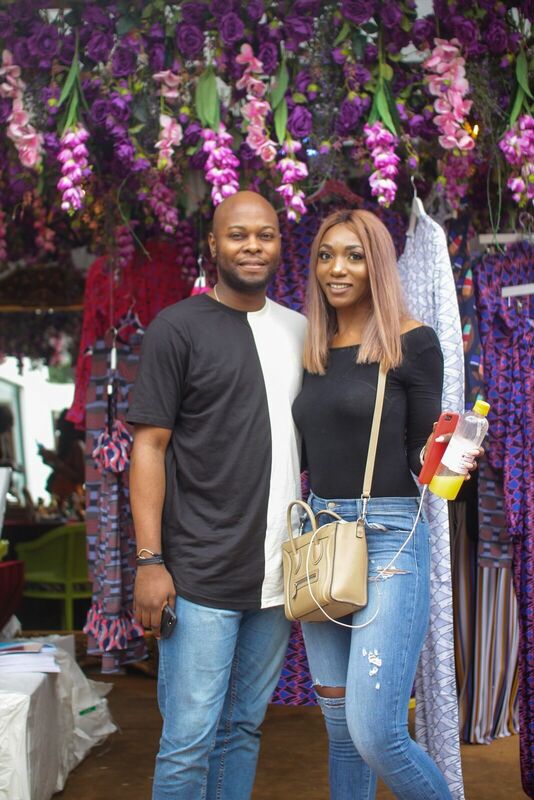 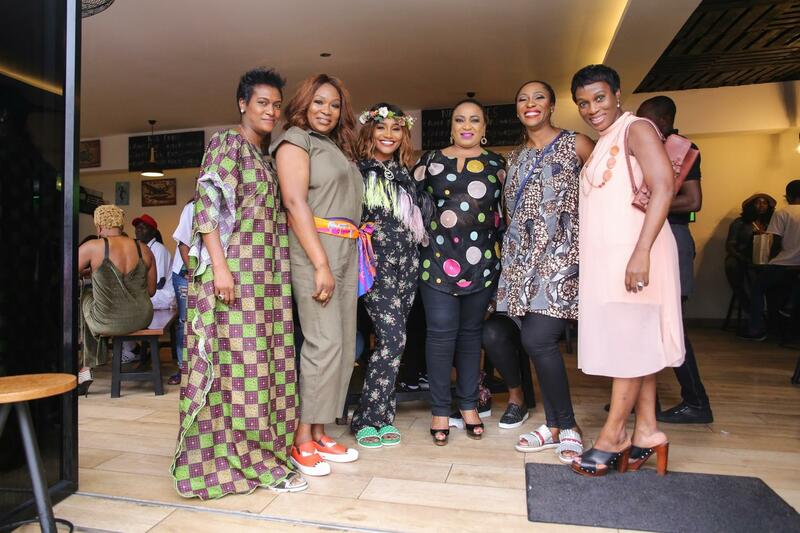 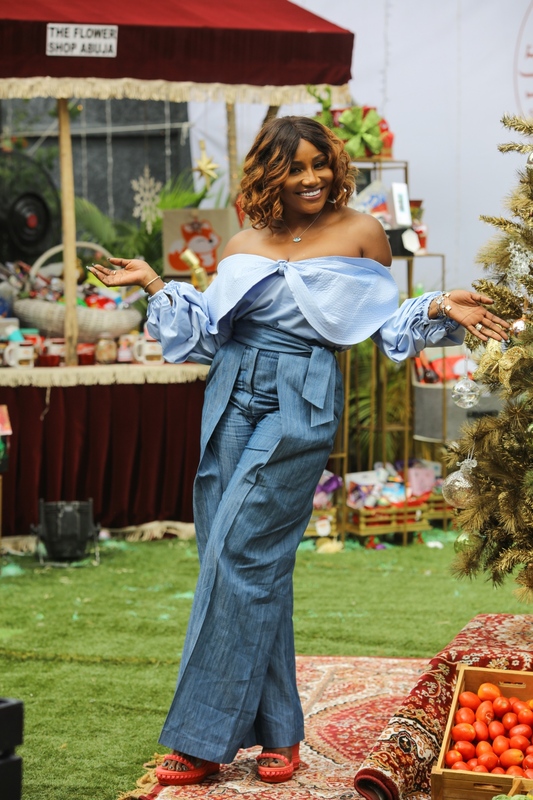 The well-curated event brought together a range of Nigerian based brands who offer products and services in the fashion, beauty, and lifestyle. 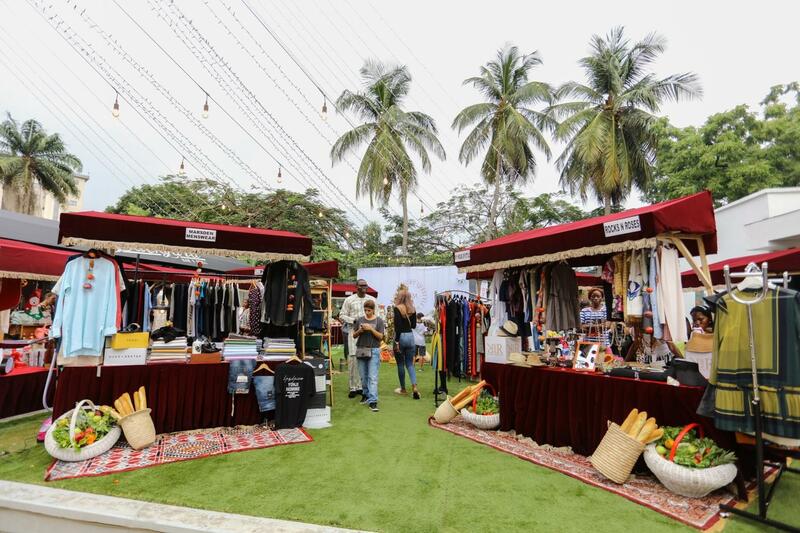 These brands embodied the spirit of excellence and provided the customers with a wholesome experience through the 2-day pop-up market. 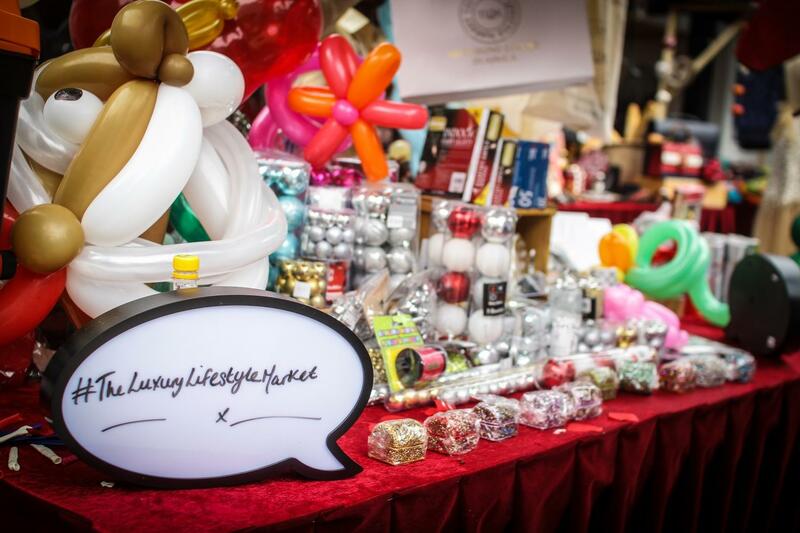 Click on the gallery below to see all the fabulous photos from #TLLM.